As we know that the Google Pixel 2 is set to Launch on October 4. 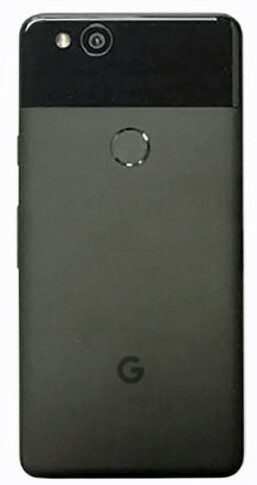 But the Google Pixel 2 and Pixel 2 XL Specifications leaked ahead of its official launch. We can expect the Pixel Smartphones to be the most successful of 2017. Google always provide the best Camera in their Smartphones, as same we can expect from Pixel 2 and Pixel 2 XL. Below you can see the Google Pixel 2 vs iPhone 8 Full Specification Comparison. iPhone 8 will be the pixel 2 rival as both are the latest and most hyped Smartphones of the year 2017. It is also expected from Google to launch 3 Smartphone on October 4 including Pixel 2, Pixel 2 XL, and Ultra Pixel. These are the rumors so we can not say the Specification mentioned below are 100% correct. 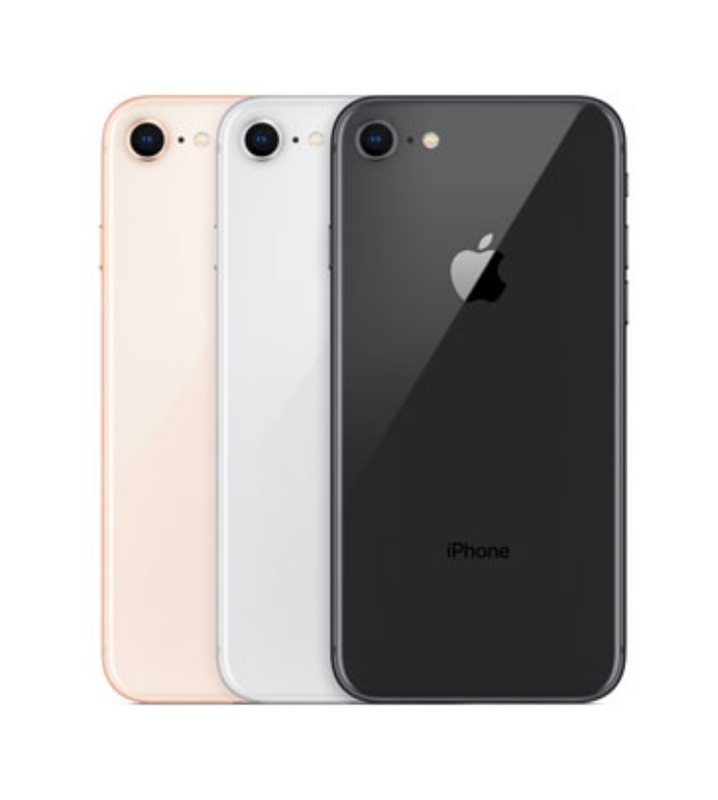 You have read about Google Pixel 2 vs iPhone 8 Full Specification Comparison. Stay connected to YTECHB for latest Tech News, Android & iOS Tricks, Telecom News, Accessories, Mobile Reviews and much more. Like our page on Facebook, Follow us on Twitter, and Subscribe our channel on YouTube @YTECHB. If you have any questions regarding Google Pixel 2 vs iPhone 8 Full Specification Comparison. Then ask by using #YTECHB in the comment section.